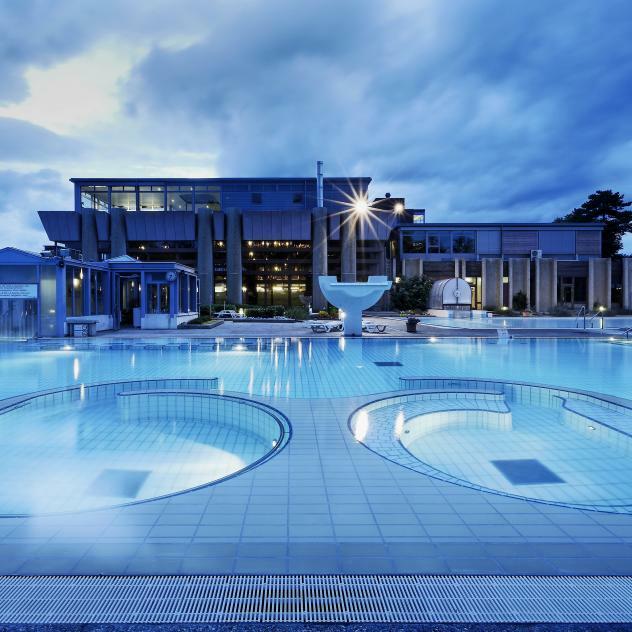 Welcome at Yverdon-les-Bains Region and its seven multi-faceted destinations all located between the south of Lake Neuchâtel and the peaks of the Jura mountain range. 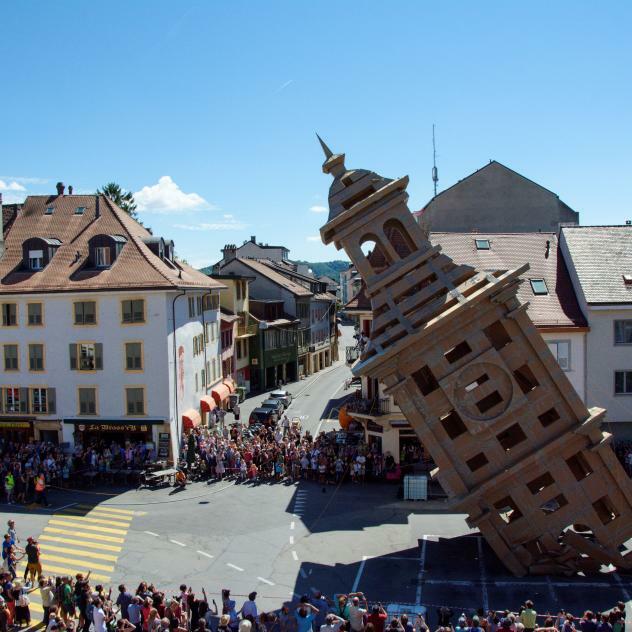 With its numerous activities and well-being facilities, its gastronomy, history and culture as well as its artisan skills, the region of Yverdon-les-Bains offers a rich and varied range of leisure pursuits in both summer and winter. Our Media Officer will be happy to offer advice when you are organising your press visit, the preparation of a feature about our region, meetings with celebrities/interesting people, and will provide detailed documentation and images for the preparation and publication of your articles. Discover our photographs, videos and other online documents available for download.